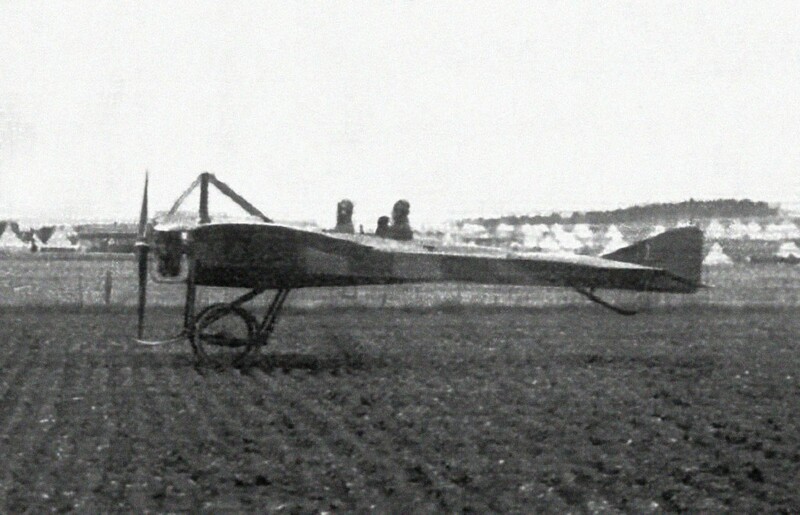 The first plane designed for mass production. Used any of at least five engines. It was all the rage in Mexico! Pressed into wartime service, but soon replaced. It’s a Deperdussin – not sure of the type but not the famous racer.